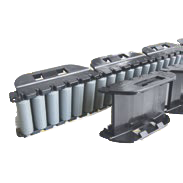 We have a wide variety of conveyor spare parts that are used in food and bottling machinery, including sprockets, idlers, chain & slide guides, timing belts, tracks and various other components. Advanced Technical Concepts has access to all of the spare parts your food and bottling equipment may need through JO. 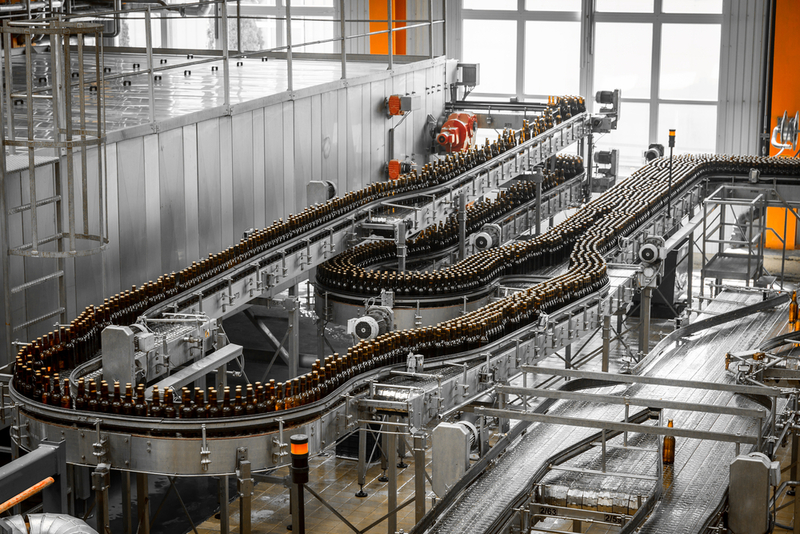 JO is a German based company that has been supplying ATC with a wide range of quality conveyor spare parts that effectively meet the needs of the bottling industry. This leading company in Europe has been delivering high quality spare parts for twenty years – at ATC we only put our trusted name behind quality products because we know our clients are looking for the best. Our exclusive JO agency for UK and Ireland has many spare parts you may need to keep your bottling manufacturing equipment in high working order. We know that when it’s time to replace a component, the reliability and quality of the product go hand in hand with longevity and value. Our catalogues are available upon request.